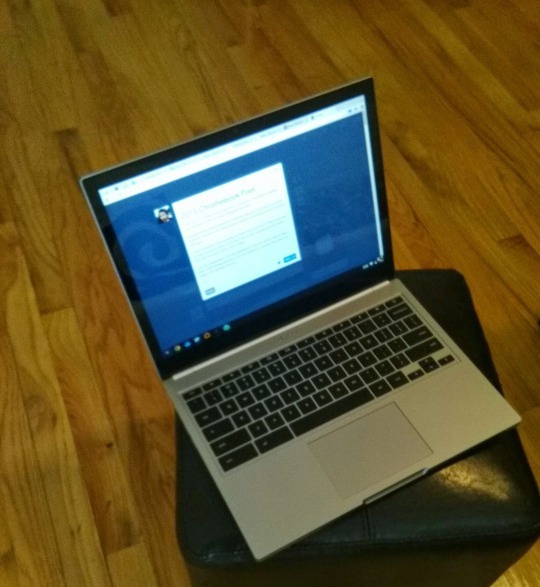 I just got a Chromebook pixel today and it is gorgeous. It embodies simplicity and minimalism while still being completely functional. Unboxing it was a great experience. 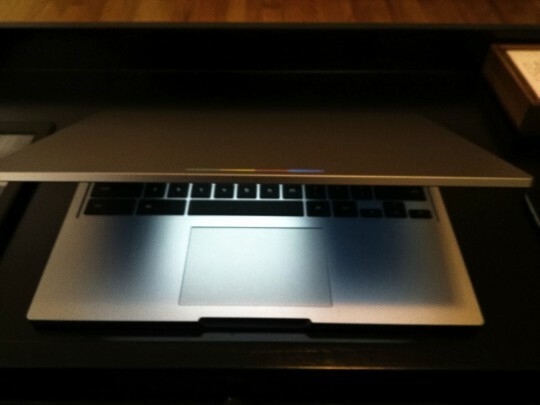 When you take it out and open it up for the first time, it turns on in an instant and it is ready for you to pick a WiFi connection and log in. I can’t remember using a computer so responsive to my input, it feels really fast. If I have a question while I’m working, I can just tap my pinky and start typing and I get the answer before I finish typing. I use my chromebook to do web development, and now with the help of react-native, iOS development also. If you are interested in learning more about my setup, I can talk about that too.